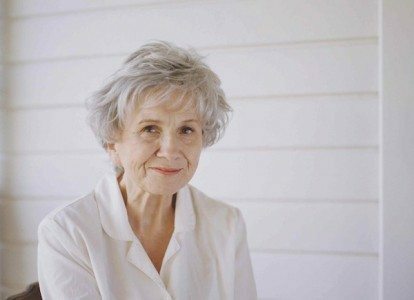 Nobel Prize for Literature winner Alice Munro will not attend the award ceremony in Stockholm on Dec.10. Englund told the Associated Press it is not yet confirmed who will accept the award on Munro’s behalf. Munro is the first Canadian to win the Nobel Prize in the literary award’s 113-year history.